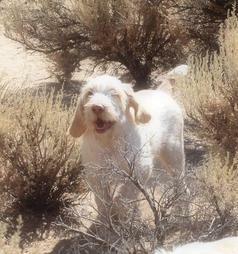 We have a small kennel committed to breeding sound Spinone Italiano as versatile hunters demonstrating exceptional temperament, health and conformation. Collina d'Oro means 'hill of gold'. We're starting a new adventure relocating in 2018 to Southern Oregon and look forward to exploring areas. 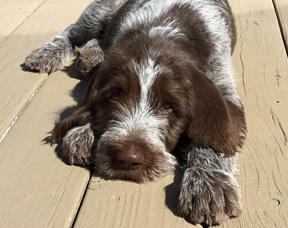 We breed about once a year, giving us a new Spinone puppy to develop into a sturdy, confident hunting dog and family companion. 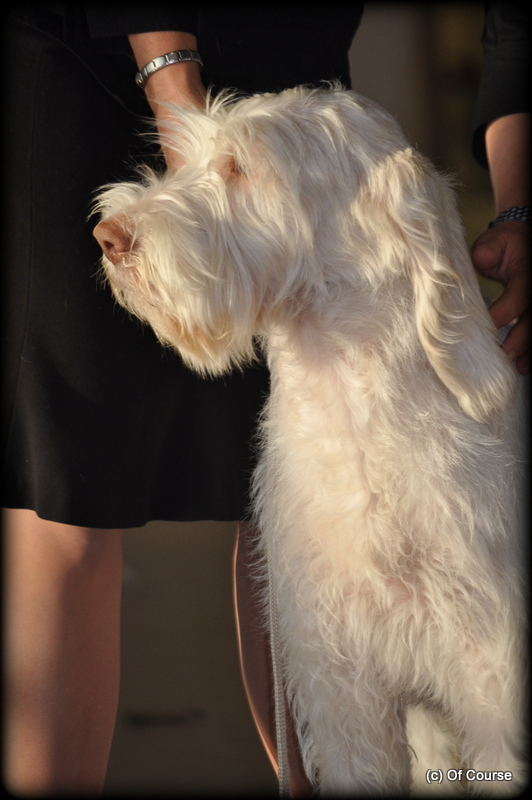 Our dogs come from excellent pedigrees with champion lines, sweet temperaments and great looks. 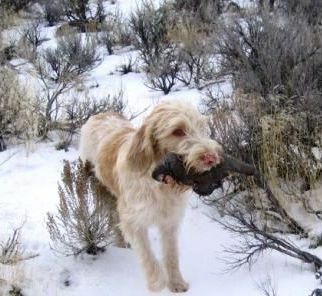 We are a member’s of the Spinone Club of America (SCOA) and North American Versatile Hunting Dog Association (NAVHDA). 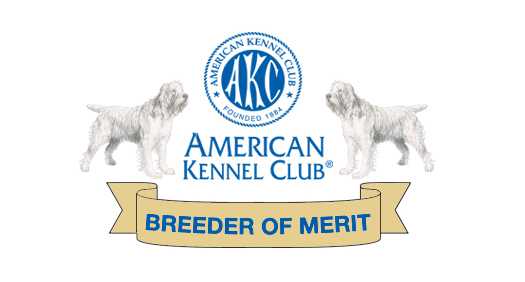 All of our dogs are AKC registered. 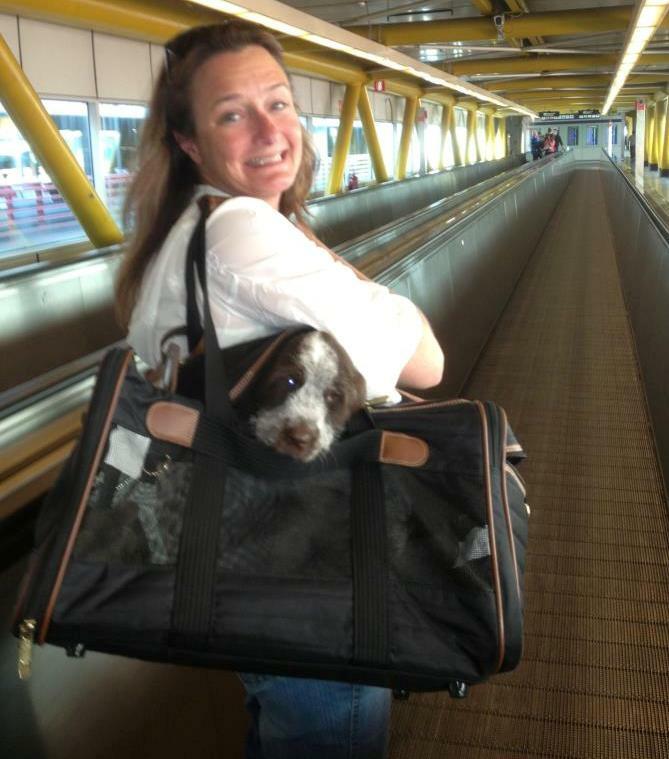 Please explore our website and contact us with any questions, we're always willing to share information and swap entertaining dog stories.